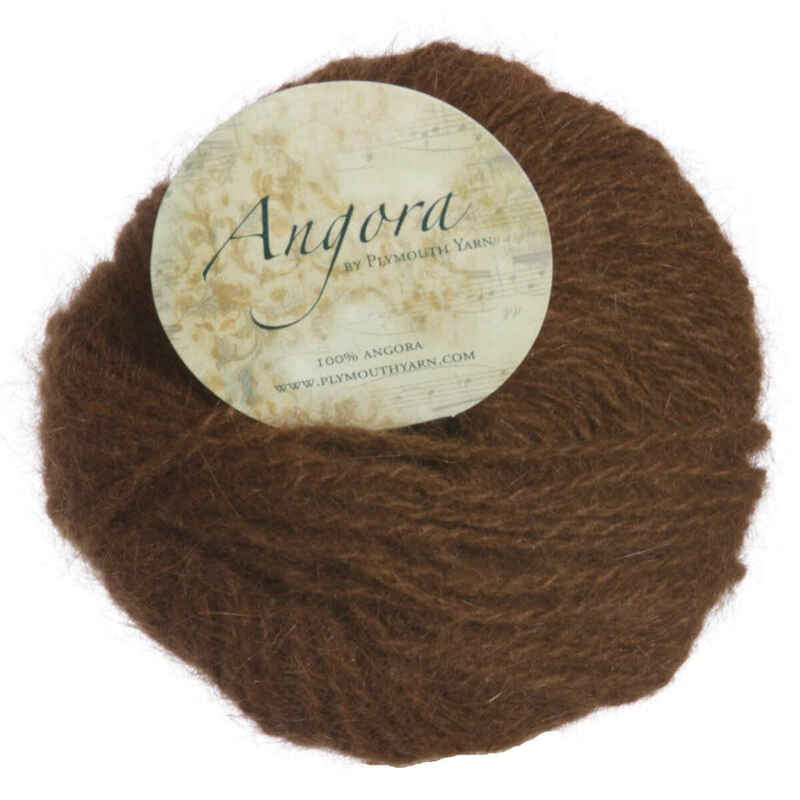 Unbelievably soft, the 100% angora yarn from Plymouth is truly a treat for your fingers! Each 10g ball comes with 49 yards of scrumptious softness. A versatile DK/worsted weight, Angora comes in a gorgeous palette of bright solid colors. Rachel reviews Plymouth Yarn Angora Yarn.